Are you ready to transform and prepare your flower garden for the spring? 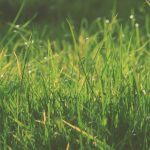 Winter causes undeniable damage to the plants and you might just have some wild plants and weeds left in your flower beds. 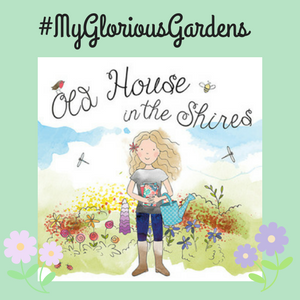 You need to prepare your flower garden efficiently if you want to enjoy the joys of stunning spring blooms. The right preparation will keep your flower garden fresh and colorful all season long, from spring through fall. 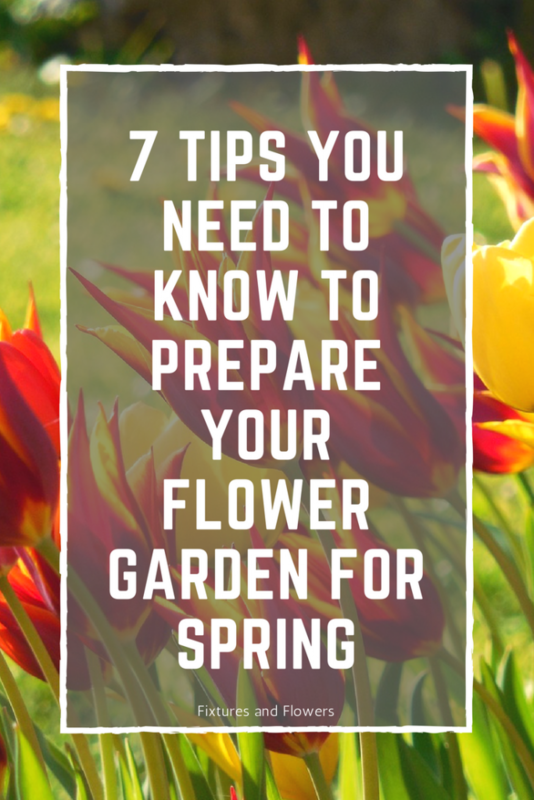 So, here are 7 spring gardening tips to help you prepare your flower garden and revive your lawn for spring for the bounty and gorgeousness of the season. The first crucial step you need to take is to clean your flower beds and remove all the dead plants. Plants often catch disease and infections in winter. Make sure to get rid of them all. You will also need to remove the dead flower blooms, fallen leaves in your beds, debris, sticks, and more. If you want, you can store the stems, leaves, and dried flowers and add them to your compost pile. Weeds are stubborn little things that can grow even in the coldest weather. It is crucial that you get rid of the entire weed, their roots included, so as your spring flowers get the best chance to grow and thrive. Getting all their roots and stem will ensure that they do not grow back. Take your time and remove them intricately. You can use a trowel or even a smaller gardening claw to get rid of them. After the excruciating winter and the accumulated snow, your soil desperately needs to be aerated and loosened up. 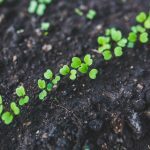 To help the plants grow and thrive, your soil should be well aerated, healthy, and rich. Use a hand shovel and rake your soil to let the air in. Once you are done, smoothen the top layer to plant your seeds. It is critical to prepare and nourish your soil so that it can provide for your plants. Adding mulch and compost will do just that and enrich the perfect garden soil for the coming season. Once you have thoroughly cleaned your flower beds, spread around 3 inches of compost or mulch on the top layer of your soil. 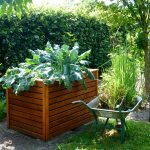 The compost will feed your plants and keep them thriving throughout the season. The piercing cold of the winter forces many animals and pests to find their hibernation spot in your garden. Many pests might be living right under your flower beds and can stunt the growth of your spring blooms. You need to hunt and remove them all. 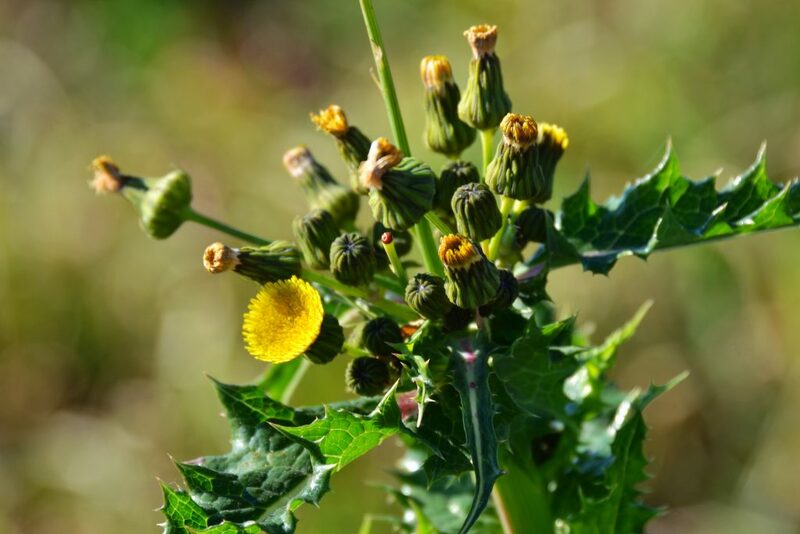 Check the crowns of your perennial plants or any other plants that may have survived. You might find an aphid colony, slugs, or even snails living there. Your last season’s bedding can also be the home of white vine weevil larvae. Make sure you remove and destroy them all before planting your spring blooms. Perennial plants are a massive boon, mainly because they keep growing back year after year. They need little care and provide massive results. But as they start re-growing, they can get too crowded which will limit their growth and flowering capacity. You can dig out some extra blooms and get them planted in other areas. 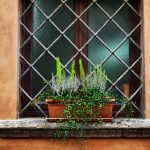 Make sure to keep removing the blooms until all the remaining plants are well-aerated and have the room to breathe and grow. 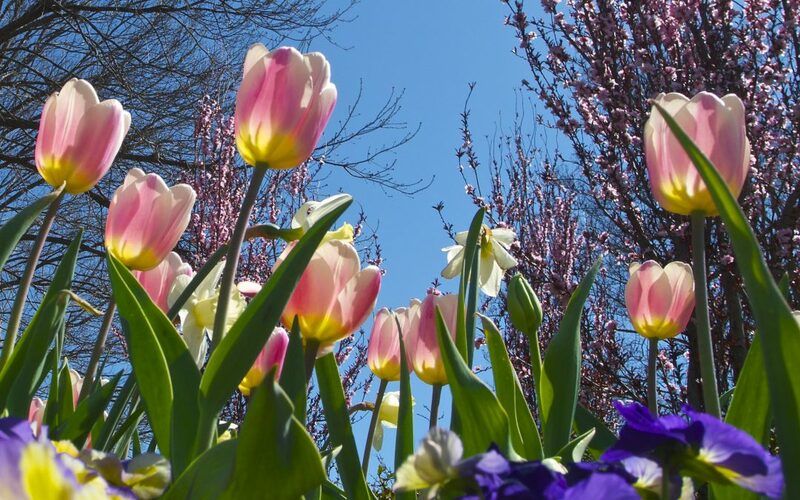 It is the perfect time to plant your flower bulbs and cover up any bare spots in your flower garden. If you want your flower garden to stay colorful and blooming throughout the year, you can also mix some summer blooms with your spring ones to cover the bare spots. 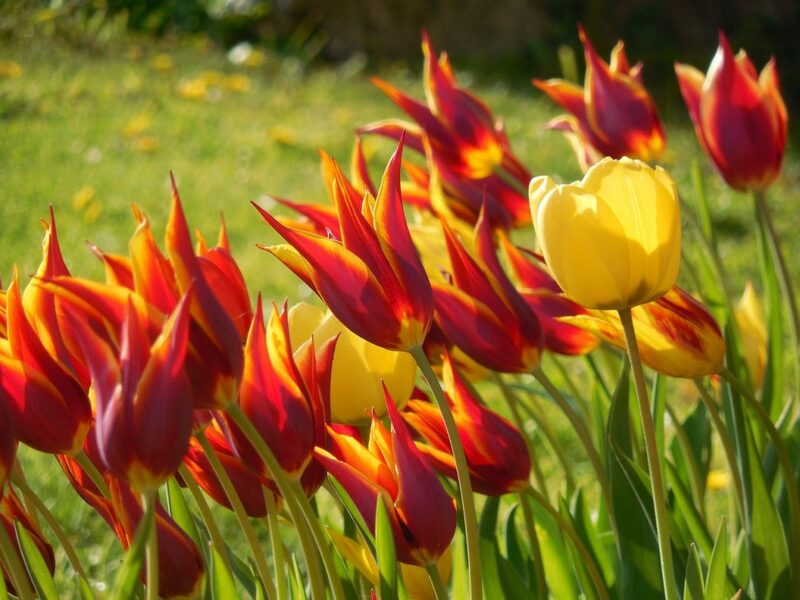 You can try planting some tulips, or crocus, and mix them with some lilies for the summer. Now, the only thing left is to give your plants some extra love and care to help them grow. Water your plants regularly and monitor their growth. You will soon get to enjoy bright, vibrant, and colorful blooms covering your entire flower garden, enhancing its beauty.